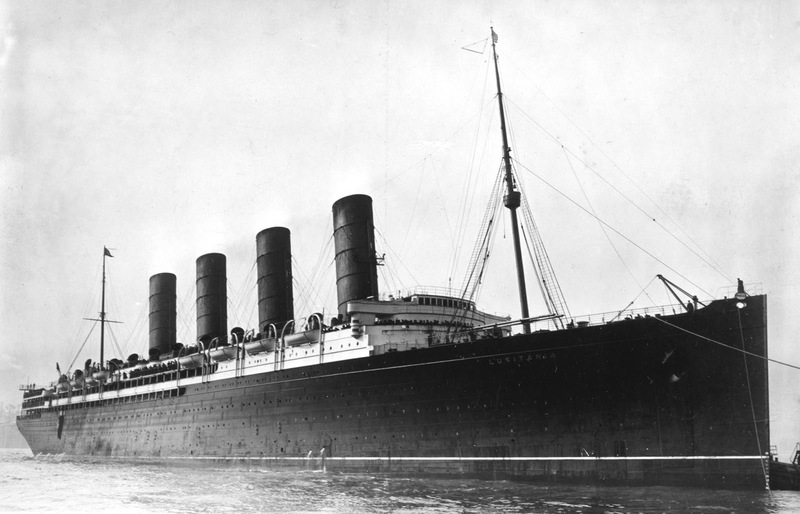 On May 1st 1915, RMS Lusitania, flying the British flag, set out from New York, bound for Liverpool. On May 7th 1915 she was torpedoed by a German U-Boat just off the coast of Southern Ireland in the Celtic Sea. The explosive breach of her hulk coupled with a second, internal, explosion moments later caused her to sink less than twenty minutes after she was hit. 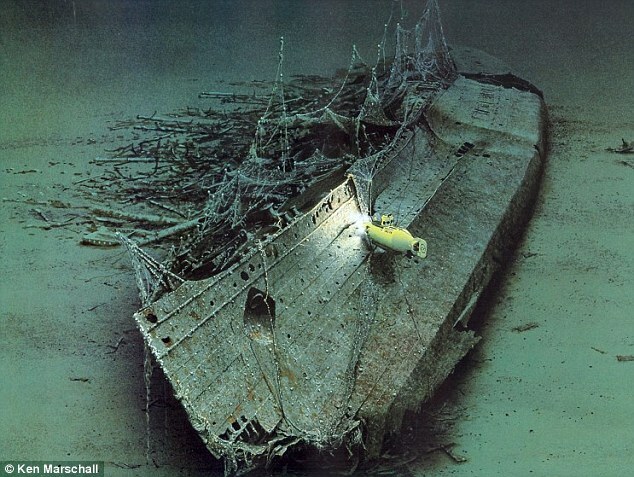 The speed of the sinking meant that despite there being enough lifeboats to hold all on board – lessons having been learned from the sinking of the Titanic (the Lusitania was Titanic’s sister ship) – many could not be launched. Thus 1,197 of the 1,960 people on board lost their lives. Given that this was a passenger vessel, bringing families from America to the Britain, many of these were children. Of the dead, 86 were under the age of ten and of those, 24 were between one and two years old and 20 were less than a year old. The youngest were Gordon Bartley, Elizabeth Chantry, David Williams and Joseph Cooper, all only three months old when they perished. In the months and years that followed there were many theories and accusations voiced in respect of what actually happened that fateful day. In the immediate aftermath the Germans were vilified for their actions and the Commander of the U-boat, Walther Schwiger, was soundly condemned by the British and Americans for firing on a passenger ship. Anti-German sentiment, obviously already high in Britain, was whipped into fever pitch both here and across the Atlantic by the fact that Schwiger was awarded an Iron Cross, 1st Class, for his actions and through various stories (some accurate, some not) of the celebrations entered into by Germany at the news. Clear bow shot at 700 m. Angle of intersection 90 [degrees] estimated speed 22 nautical miles. Shot struck starboard side close behind the bridge. An extraordinary heavy detonation followed, with a very large cloud of smoke (far above the front funnel). A second explosion must have followed that of the torpedo (boiler or coal or powder?). The superstructure above the point of impact and the bridge were torn apart; fire broke out; light smoke veiled the high bridge. The ship stopped immediately and quickly listed sharply to starboard, sinking deeper by the head at the same time. Great confusion arose on the ship; some of the boats were swung clear and lowered into the water. Many people must have lost their heads; several boats loaded with people rushed downward, struck the water bow or stern first and filled at once. On the port side, because of the sloping position, fewer boats were swung clear than on the starboard side. 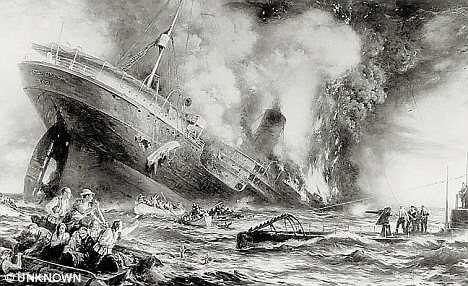 The ship blew off steam; at the bow the name “Lusitania” in golden letters was visible. It was running 20 nautical miles. In the wake of such misinformation, once it was discovered, fingers started being pointed toward the British Government. The ship, against the conventions of war, was known to have been carrying munitions – small arms for the allies on the Western Front. This was the justification the Germans used for Commander Schwiger’s actions. However it was suggested that more serious armaments were also being carried and it was these that had been ignited by the torpedo, causing the second explosion which ripped through the bowels of the ship and sent it plummeting to the depths of the Celtic Sea so fast. If this had been so then the British Government were as responsible for the deaths as Walter Schwiger. 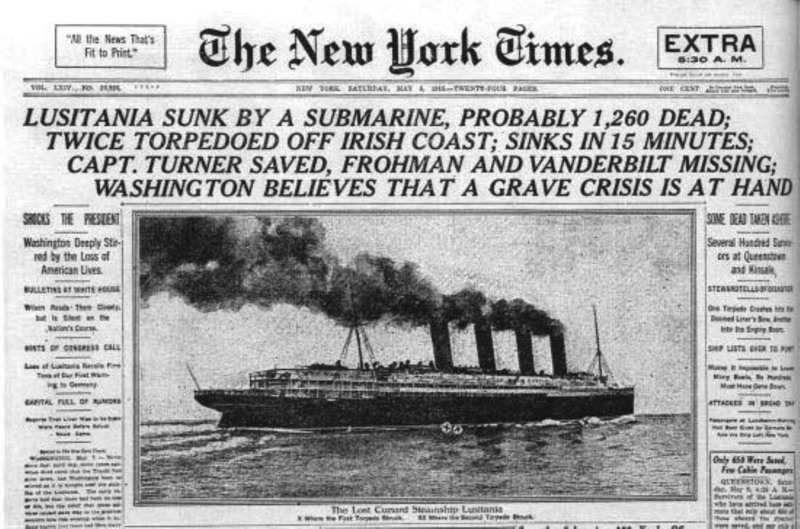 There were also suggestions that proper warnings of the extent of U-boat activity were not transmitted to the Captain of the Lusitania so he was not able to outmanoeuvre them as he should have been able to. There was fog, so the ship could not utilise her speed to keep herself safe from attack (the ship was extremely fast for its time, certainly much faster than the U-boats) and because she’d received no more than the general U-boat warning she was not using the zigzagging manoeuvres that might have saved her but travelling in a straight line. We will, most likely, never know what actually caused the second explosion that sealed the fate of those on board. However in recent years a dive onto the wreck has shown that the munitions cargo was not the source of the blast. As to the best guesses of the people who are experts in such things, it is thought that the second explosion was either caused by the torpedo igniting coal dust (think of what happens when flour is set on fire) or by one or more of the boilers exploding. Yet for all this speculation I’m not actually sure it matters. What matters is those who were killed. In a war where the numbers of dead ended up being in the tens of millions I suppose some might say that these 1,197 are almost irrelevant. I think not. Aside from the fact that no loss of life should ever be deemed unimportant, that 128 of the dead were American civilians was extremely significant as to how the American population viewed WWI and was certainly one of the factors that prompted the American Government to finally join the Allied Forces in April 1917. It is often said that the fate of many can hinge of the actions of one and I think that this may have been one of those hinge points. For who can know how the war may have progressed and ended had Walter Schwiger decided not to fire that day, instead allowing the Lusitania to continue on its course and make safe harbour in the Liverpool docks. ← Writers craft – Critique: What it is, why I want it, and why I offer it.